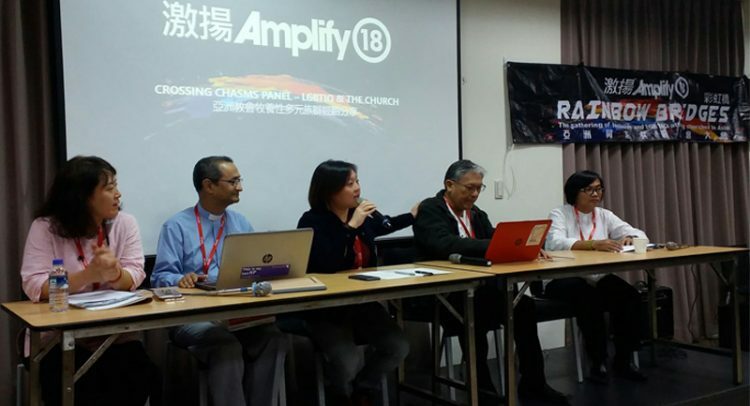 The NCCP responded to the invitation of AMPLIFY, an organization born out of a call to be a blessing to the development of inclusive churches in Asia with the representation of Rev. 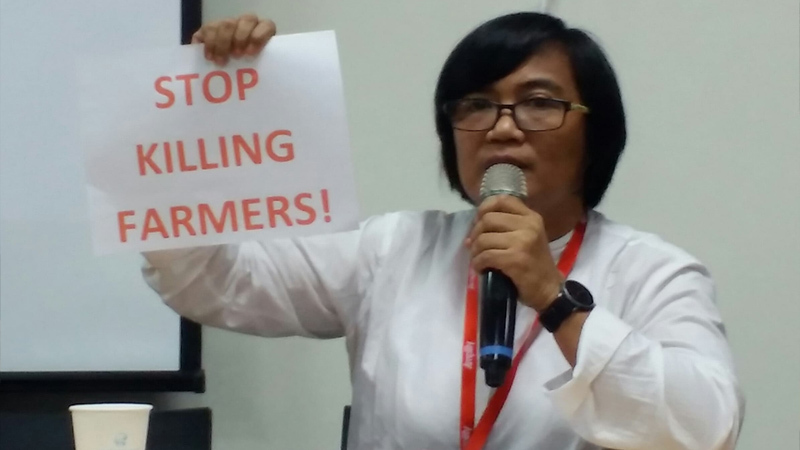 Irma Balaba from the Christian Unity and Ecumenical Relations of the NCCP. This year’s gathering is held in Taipei, Taiwan in collaboration with Tong Kwang Light House Presbyterian Church from October 25-28 with the theme, Building Bridges”. 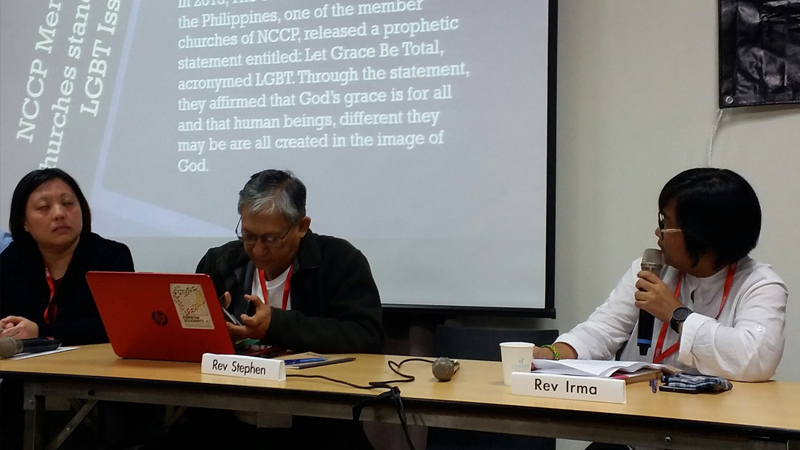 “Therefore, to advance social emancipation of the LGBT is not only an agenda of the church people who are theologically trained from prestigious theological seminaries or from those who are highly-esteemed academicians, but rather, we need also to hear the voices of the unheard LGBTIQ+ who are from the lower strata in our society, inside and outside the walls of the church. Through this, our struggle for gender equality based on social justice and freedom of all people from discrimination and class oppression will be made complete as Galatians 3:28 say (NIV): ‘There is neither Jew nor Gentile, neither slave nor free, nor there is male and female, for you are all one in Christ”, she concluded.